July 1st in Hong Kong is a public holiday that commemorates the Anniversary of the Establishment of the Hong Kong Special Administrative Region or the handover of Hong Kong from the United Kingdom to Mainland China in 1997. The scope and extent of the celebrations have varied over the years including parades, flag-raising ceremonies, cultural performances, sports matches, and as in the case of special anniversaries 10th or 20th for example, a fantastic fireworks display. 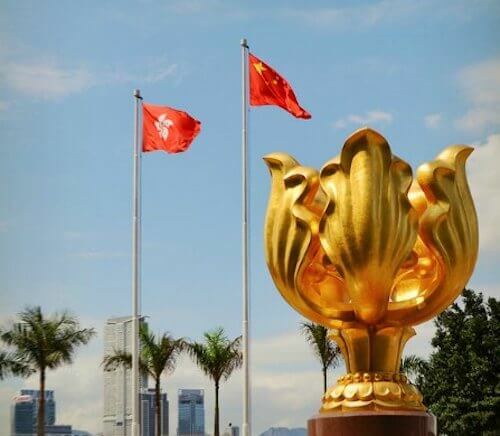 2019 celebrates the 22nd Anniversary and many events and activities organised by state offices as well as many community groups to conmemorate the return of Hong Kong to the motherland will take place throughout the territory. Unfortunately, fireworks have not so far been announced for the 2019 handover celebrations. 2019 events are TBA. 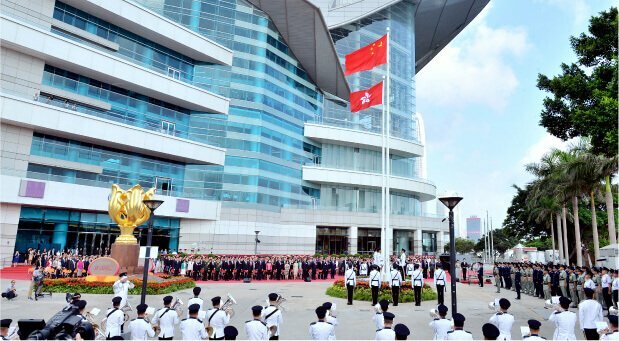 The following events were planned to commemorate the 21st Anniversary of the HK SAR. All events were open and free to the public unless otherwise specified. Launch Ceremony to Celebrate the 21st Anniversary of Hong Kong's Return to the Motherland and Dragon and Lion Carnival at Victoria Park - June 30 - July 2, 2018 at Victoria Park from 11:00 am to evening. Dragon and Lion displays, performances and parades, workshops on paper cutting, lanterns, pottery-making, etc. And besides the cultural performances there will also be an exhibition to showcase Beijing's "Greater Bay Area" plan to turn the Hong Kong, Macau and 9 Bay Area mainland cities into an innovation powerhouse rivalling Silicon Valley. Celebrations at Wong Tai Sin Community Centre - July 1, 2018 - 1:00 pm to 5:00 pm. Artists from various fields will provide different kinds of performances including dancing, singing, martial arts, etc. SaiKung Variety Show at Hang Hau Sports Centre - July 1st, 2018 - 2:00 pm to 5:00 pm. A variety show including pop-singer performances, dragon and lion dances, drumming, choirs, etc. Tsuen Wan Carnival at Shopping Mall of D.PARK - July 1st, 2018 - 2:00 pm to 6:00 pm. Fun family activities such as booth games and DIY workshops, martial arts, etc. Tai Po Lion and Kirin Dance Performances at Tai Po Community Centre - July 1st, 2018 - 2:00 pm to 6:00 pm. Gala Performances at Hong Kong Stadium - July 1st, 2018 - 7:45 pm featuring Joey Yung and Keqin Lee. Concert is free and tickets will be arranged for public distribution starting at 10:00 am on June 26, limit two tickets per person, more info and registration (site in Chinese). Guangxi Acrobats at Hung Hom Stadium - July 2 - 3, 2018 - Tickets will be arranged for public distribution starting at 10:00 am on June 26, limit two tickets per person. They will be distributed at Room 1-7, 23/F, Central Plaza, 77 Wing Hong Street, Cheung Sha Wan, Kowloon (Hong Kong and Guangxi Association of Societies). For enquiries, please call 3595 1191. Hong Kong Hakka Association Trampoline Fun Day at Tai Po Sports Association Li Fook Lam Indoor Sports Centre - July 2, 2018. 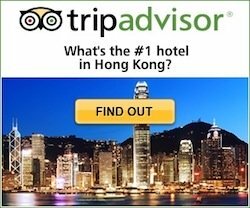 More Info and comprehensive list of events at the official website http://www.hksar21.gov.hk/eng/. Please note that the Official Flag Raising Ceremony last year took place at Bauhinia Square at 8:00 am and entry was for holders of valid passes only. NO PUBLIC VIEWING AREA WAS SET UP FOR THIS EVENT. The nearby area was also designated as a restricted zone by the Police. It is probable that a similar set up will take place this year.